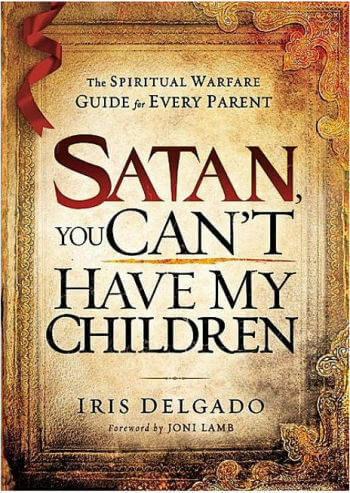 Satan, You Can't Have My Children: The Spiritual Warfare Guide for Every Parent - Satan, You Can't Have My Children provides clear, powerful spiritual tools that can be used to nurture and raise godly children. One chapter is filled with Scripture-based prayers that can be used by readers to pray for their children--young and old. 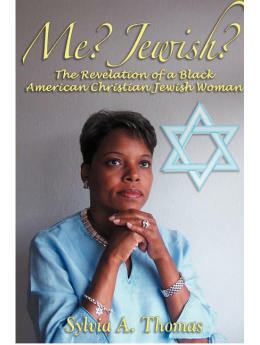 This book is a tool for showing parents that, with God, the impossible is possible.